With seven championship wins just since 2000, Boston is an exciting sports town. Sports is also an exciting business – including stadiums to fill, websites to oversee, payrolls to meet and partnerships to manage. Come learn from our all-star speakers the lessons that sports can teach to business. Jennifer Flynn, Boston Red Sox, SVP, Assistant General Counsel, Fenway Sports Group, SVP General Counsel Flynn handles a wide range of legal matters for Fenway Park and the Red Sox - everything from contract negotiations for the NHL Winter Classic to broadcast rights for Red Sox games to venture activities for Fenway Sports Management. 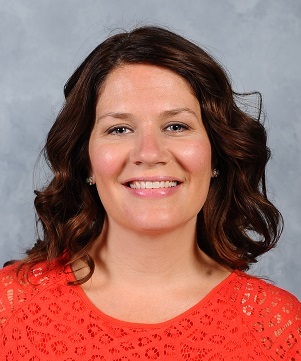 Kristen Kuliga, Principal, K Sports & Entertainment As an NFL certified contract advisor, Kristen is one of approximately 30 women certified by the NFLPA (out of approximately 800) and one of the few women who represent multiple NFL players. She has an extensive business network of NFL owners, general managers, scouts and marketing executives. She is the founder of K Sports & Entertainment, LLC, a full-service sports and entertainment management and marketing firm. 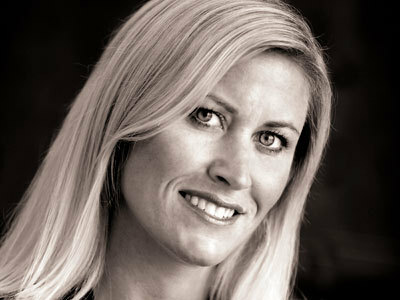 Leah Leahy, Vice President, Premium Sales & Service, Delaware North. In this role Leah is responsible for ensuring a first-rate experience for ticket holders at Boston's TD Garden. The TD Garden is home to the Bruins and Celtics, and is also one of the "must-play" sporting and entertainment venues in the world.